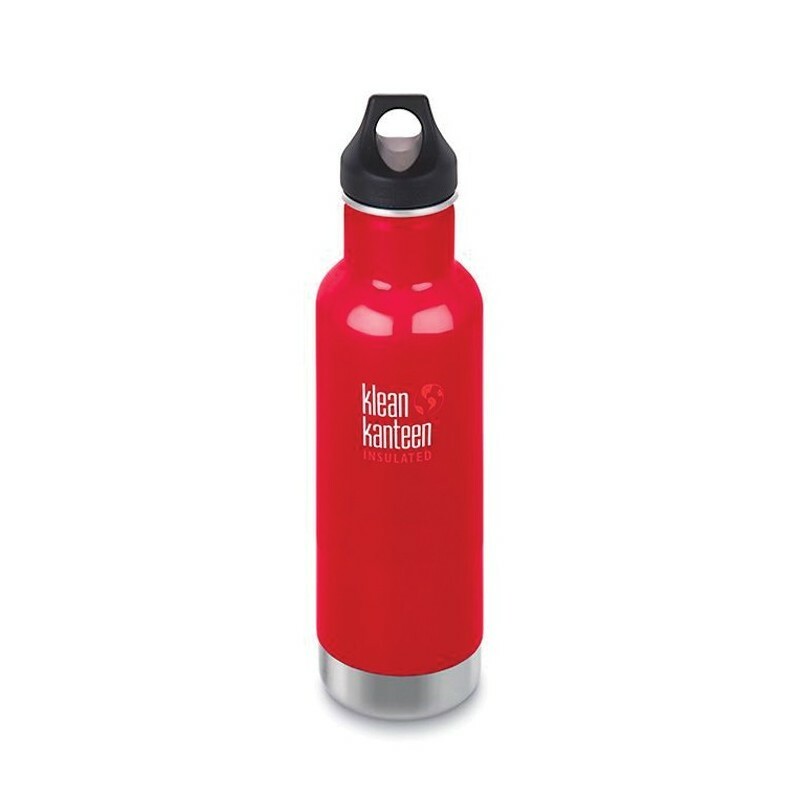 Made from food-grade stainless steel, this Klean Kanteen bottle keeps contents insulated for hours, is BPA-free and endlessly reusable. 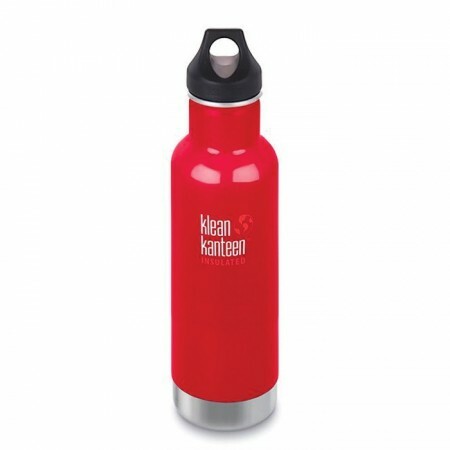 Comes with the new Klean Coat, a powder coat finish that is 4x more durable, chip resistant and safe for your family and the environment. Mineral Red colourway. 592ml. 28.2cm H x 7.3cm W, with 4.4cm mouth opening.